Yes, this will be the first time that I have received support from the Dave Rayner Fund, and I feel hugely honoured and privileged to have be chosen as a recipient. I first started riding back in the Autumn of 2008, having been inspired by the exploits of Team GB on the track at the Beijing Olympics. Until then, I’d never even seen a bike race butI ended up watching every single day of the track programme on the TV and, subsequently, I decided that I fancied having a go. For the first couple of years, I rode mainly on the Velodrome at Newport and then raced locally during the summertime. But as Ibegan to enjoy the sport more and more, I started to take my racing and training a bit more seriously, and thanks to the help and support of a number of individuals in the Bristol Road Club and Bristol Cycling Development Squad, I've managed to keep progressing and developing to arrive at where I am today. 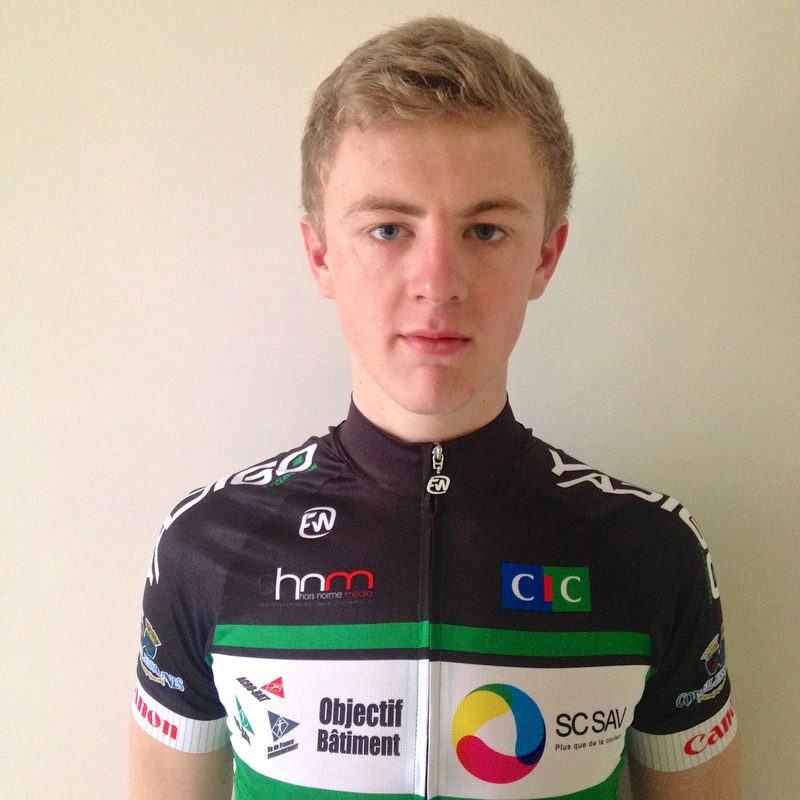 I'm lucky enough to be joining French DN3 team AS Corbeil-Essonnes for the 2015 season. We've got a strong squad of riders this year and the team has had some good results over the past couple of seasons, punching well above their weight on many occasions, so I'm hoping that I will be able to bring something else to the table and contribute to the team's successes in 2015. At the moment I've been given a skeleton programme for the season, however it looks extremely exciting! So far, I've got a handful ofUCI 1.2 races on the cards (including one back here in the UK hopefully), as well as a few French Cup events which are very important to the team. After this, my programme will be made up of Elite National races and other high quality events all over France, as well as further afield. I'm off on training camp with the team to Spain at the back end of February. This should allow us to get plenty of good hours in before our racing gets underway at the start of March. I'm heading out mid-February, just before the team's training camp so I can have a couple of days to settle in before shooting off to Spain for some miles in the sun (hopefully! ).